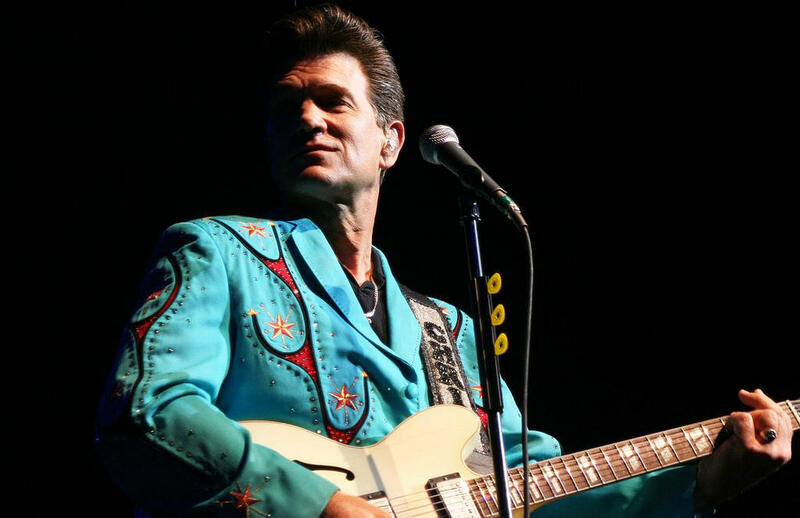 Rock and roll icon Chris Isaak brings his atmospheric, 50's influenced songs of love and loss to The Pikes Peak Center on Monday, Nov. 26. With nine extraordinary albums to his credit, including a brand new release, "First Comes The Night", and an energetic stage show, the Chris Isaak Holiday Tour 2018 will be a must see for long time devotees and new fans alike. Be listening to the evening music show 7-10 p.m. on 91.5 KRCC for a chance to win tickets, or you can purchase tickets at the Pikes Peak Center box office. On this episode of Air Check, UCCS Professor of Music Jane Rigler joins us for the roundtable music review and talks about the power of voice, and Grace Easly and Gordon Lewis of Roma Ransom stop in to play a couple songs in-studio and chat about their work and musical relationship.